A Summer Sanctuary… as featured by Elle Decoration! We are absolutely delighted to announce that we’ve been included in the July edition of Elle Decoration! My Bothy was featured in the Hotlist for Wellbeing at Home in the Summer Sanctuary Wellbeing Issue: ‘41 ways to harness the feel-good factor at home’ and described as being the ‘perfect retreat’ and ‘picture-perfect’. 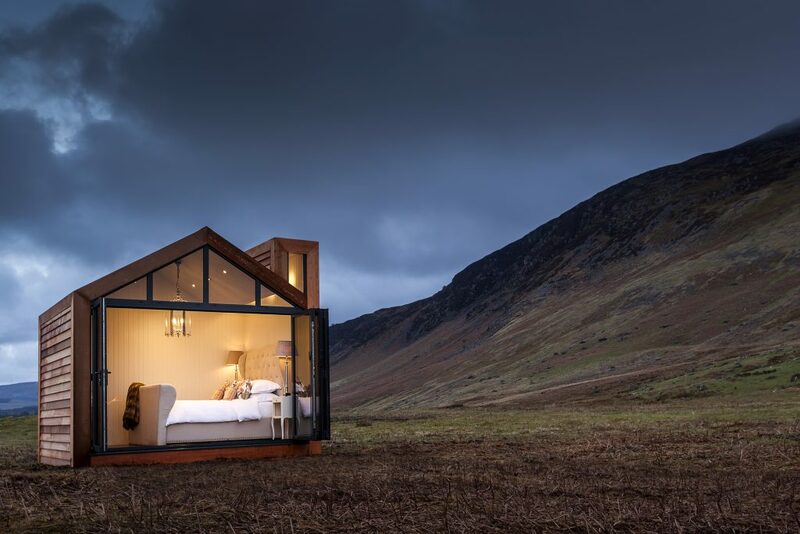 Elle Decoration said that bothies were all you needed to escape from the world as well as being one of 41 ways to boost your health and happiness at home. Our bothies were also highlighted as the ideal design-and-make studios, home offices and yoga rooms for back gardens. If you fancy your own picture-perfect escape, do feel free to contact us here – we’ll be happy to start putting your dreams into place.